In general, people associate cold weather with an increase in energy costs due to the heating costs, but have you ever heard about how to take advantage of the cold weather in order to reduce your energy costs instead? 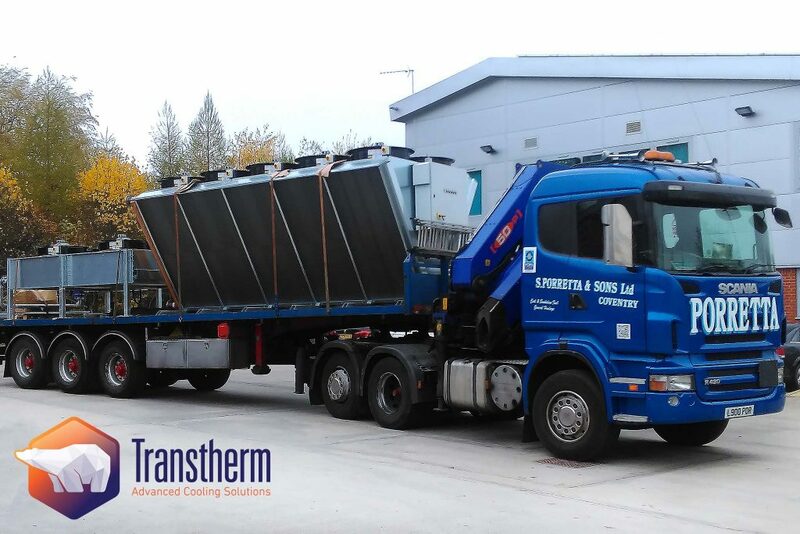 Transtherm Packaged Free Cooling technology can help to reduce energy costs on refrigerated equipment, especially during autumn, winter and spring. Free Cooling is a fast and effective way to reduce your energy costs and carbon footprint on refrigerated, process water cooling applications. Depending on the external air temperatures and the temperature you want to achieve, chillers can typically be partially or fully offloaded for up to 90% of the year. It simply means that you can significantly reduce the energy consumption, and achieve a lower carbon footprint for your company. How does Free Cooler work? An Air Blast Cooler, also known as a Dry Cooler, can be installed as a Free Cooler into the chilled water system. Due to the limitation of the compressor design in the traditional chiller systems, the EER (Energy Efficiency Ration) of a Free Cooler is far greater as fresh cool air can be drawn straight into the system. The Free Cooler will pre-cool the water in the system before the chiller. As a result, the chiller can be partially or fully offloaded. 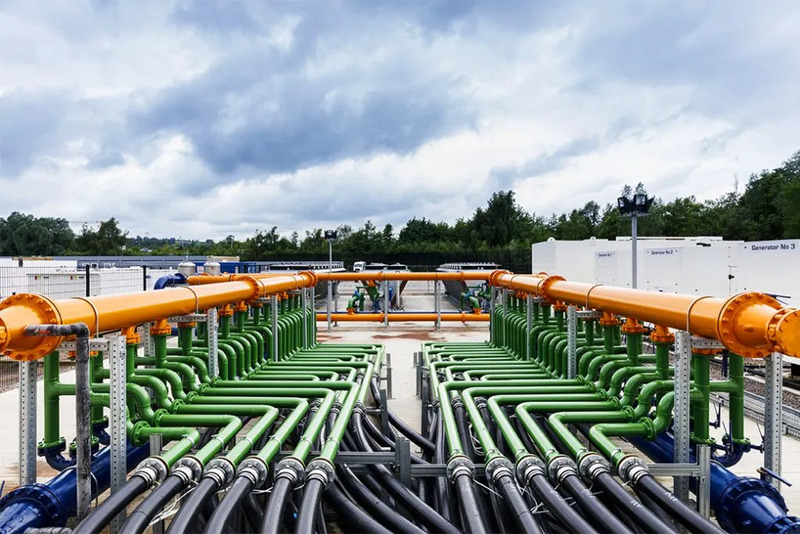 The ROI for implementing a Free Cooling in the traditional chiller’s system is truly impressive, depending on your location, some companies could have a payback period of as little as 6 months. 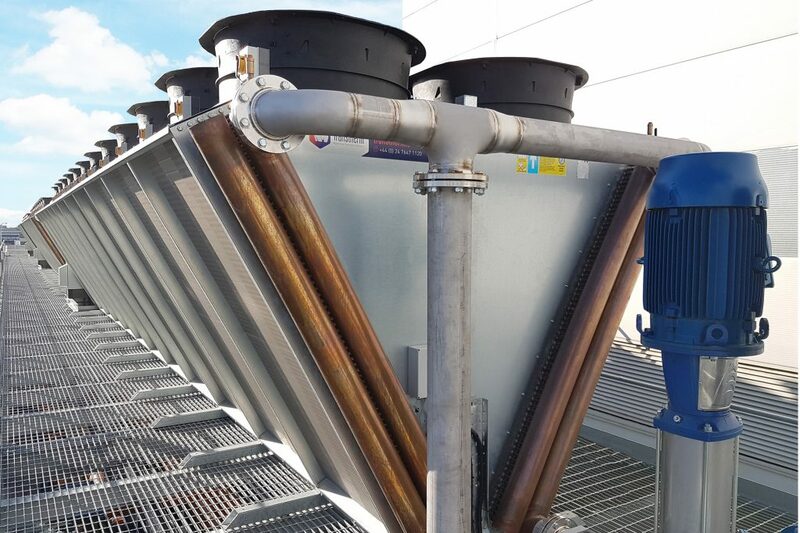 The system not only reduces the energy consumption and contributes to a greener profile for your company but, by offloading the chiller, it also extends the chiller lifespan with potential cost reduction on servicing costs. 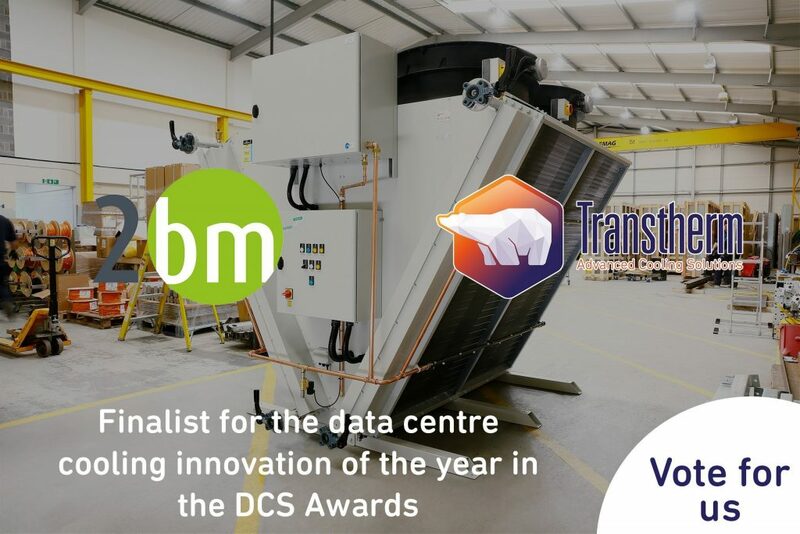 Are you Interested in talking to Transtherm about how a Packaged Free Cooler can reduce your customer’s energy cost and carbon footprint? 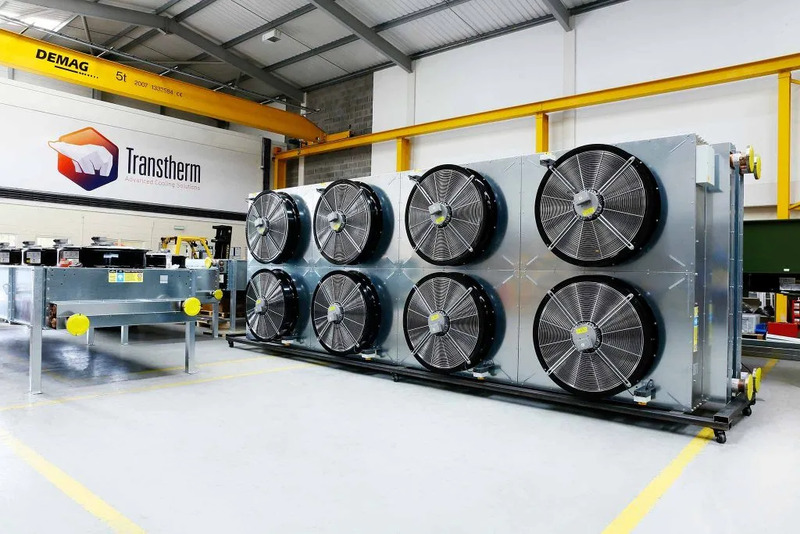 Transtherm Cooling Industries offers an accurate and detailed ROI documentation including payback period, annual cost, and carbon saving etc., allowing you and your customer to make an informed decision to set you off on your energy saving journey.